When you think of Taco Bell, what’s the first thing that comes to mind? For most people, it’s fourth meal, or a meal that you can get at 2 AM after a long night of drinking with friends. You might also associate Taco Bell with fun taco Tuesday nights or tummy troubles and some other not-so-pleasant side effects. The good news is that you can avoid a lot of those unwanted symptoms by choosing something low-carb. We’re NOT saying that eating Taco Bell should be part of your regular ketogenic diet meal plan. Again, it’s always best to prepare your own meals with keto-approved foods to achieve the best result. For example, if you’re craving taco, you can make this Keto Mexican Tacos with Cheese Shells! 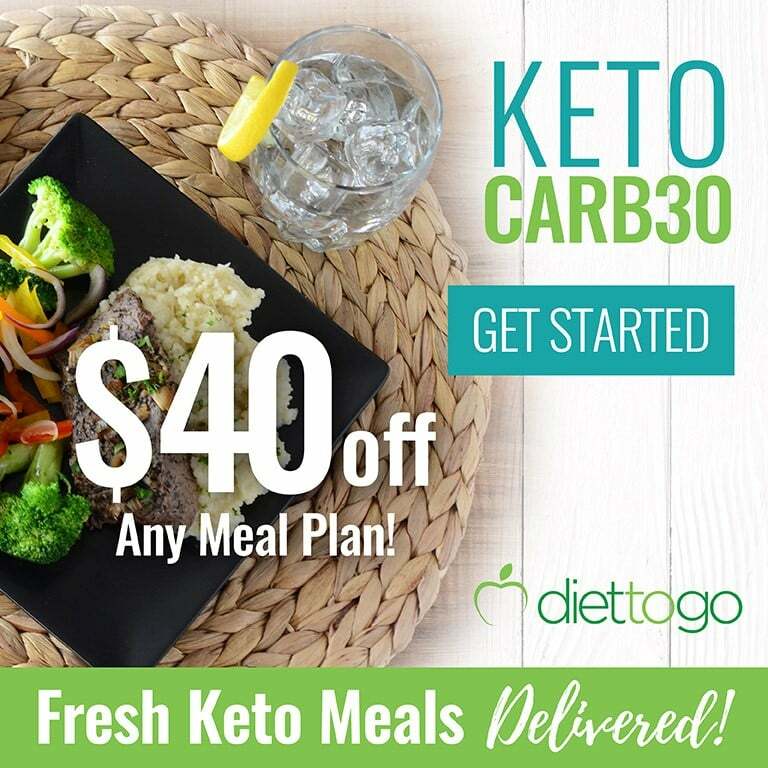 But if you’re on the road, and Taco Bell is your only option for food at that particular moment, and you don’t want to starve yourself then you should at least know what to order to fit your low-carb lifestyle. Here’s how to order low-carb at Taco Bell. 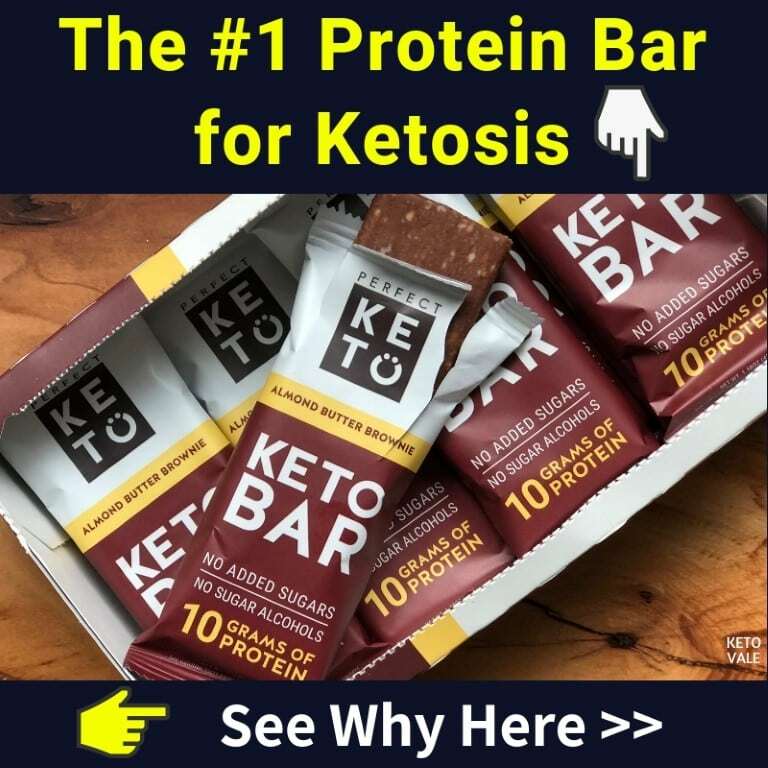 Before we get into how to make Taco Bell work for you, it’s important to note that the best way to get nutrition is by preparing your keto meals at home and taking them with you throughout the day. If you are following a strict ketogenic diet, cooking your own meals is the best thing you can do for yourself. We understand that life happens and you might be forced to eat fast-food every once and awhile. But it’s not something that you want to do regularly or even once a week as a “cheat” meal. The truth is there are far better options for you out there than Taco Bell. 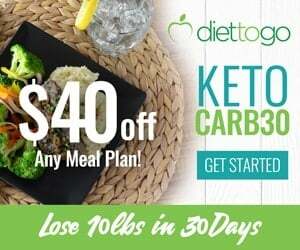 Most of the food on the menu is high in processed carbohydrates and won’t work well in a ketogenic lifestyle. 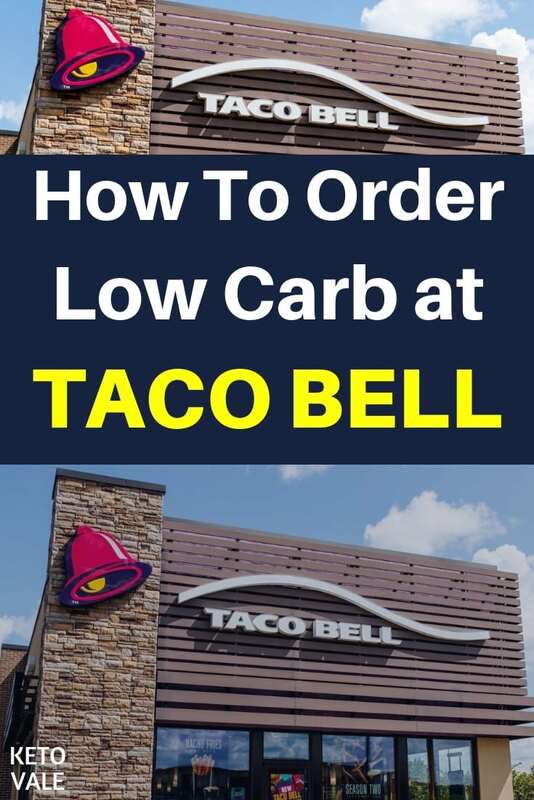 But if you accidentally leave your meals and snacks at home one day, then you’ll be happy to know that there are several ways to order low-carb at Taco Bell. Don’t be afraid to get picky when you go to a fast-food restaurant. There is nothing wrong with ordering food the way you need it to be, even if it means making a million requests. We can’t always guarantee that they will get your order right, but it’s worth your time to make sure you get what you need. 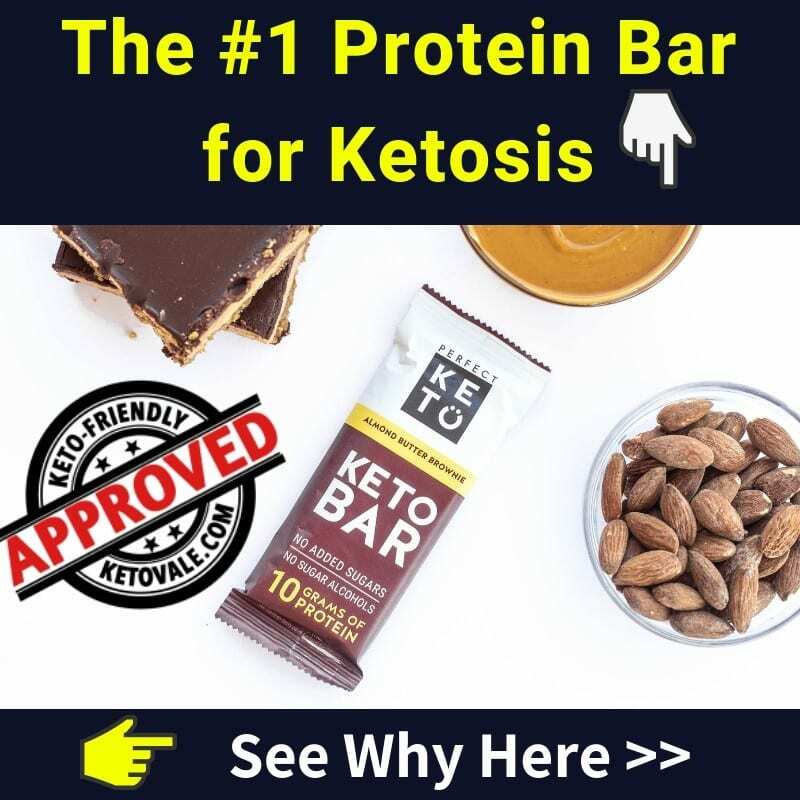 One wrong meal on the ketogenic diet can throw you out of ketosis, so it’s important to order food the way you want it. Taco Bell allows you to customize your order by adding or subtracting items to your food. For example, you can add guacamole for some healthy fat or hold the beans on your favorite taco. We recommend ordering online before you go to the restaurant so that you have a receipt as proof to double check against your order. 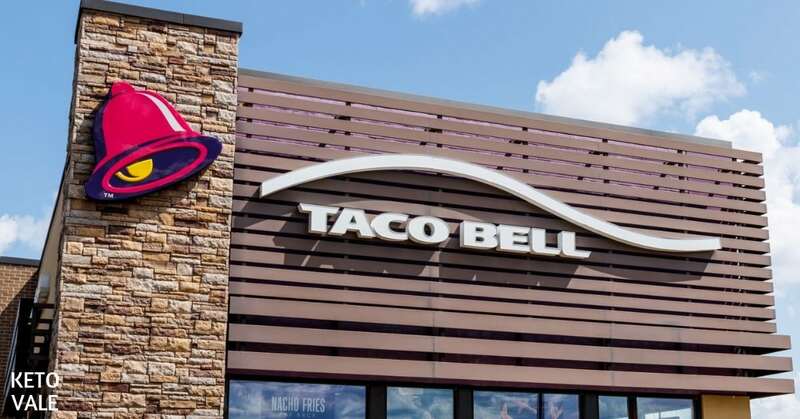 Some Taco Bells are even starting to deliver through third-party services like GrubHub, which means that you can order online and you don’t even have to leave your desk the next time you need a snack. Surprisingly, Taco Bell has a lot of low-carb sides that you can add to your order to increase the fat content without affecting your carb intake. For example, you can add full-fat sour cream to a taco or salad in place of sugar-laden dressing or sauces. Other low-carb sides include guacamole, cheese, grilled chicken, seasoned beef, lettuce, tomatoes, three-cheese blend, and steak. One of the many reasons why Taco Bell’s food is so tasty (and unhealthy) is because there are lots of different sauces you can add to your tacos. These usually come in packet form, but some are added directly to your food when you order it. None of these are low-carb or keto-friendly, so you’ll want to stay away from all of them. Even their nacho cheese sauce contains milk, which means that it’s higher in carbs and sugar than regular cheese. It also contains highly inflammatory vegetable oil and lots of preservatives. As a general rule of thumb, always order your food dry at Taco Bell and add-on safe sides instead, such as full-fat sour cream, regular cheese, and guacamole. Unlike other fast food restaurants like McDonald’s or Burger King that offer sandwiches, Taco Bell is tricky because it serves tacos and burritos. This means that if you have to eat around the tortilla or shell, it’s going to be messy. You have a couple of options here. First, you can ask for a taco without a shell. This means that you’ll probably have to eat the taco meat with a fork as there is no good way to pick it up with your hands and bite into it. Or you can ask to have them put your shell-less taco meat over a bed of lettuce and eat it like a salad. Either way, it’s going to be messy, especially if you add full-fat sour cream or guacamole on top. We recommend that you don’t eat low-carb Taco Bell (or any fast food, for that matter) while driving. If you really want to know what you’re eating at Taco Bell, then you can check out the nutrition information on their website here. 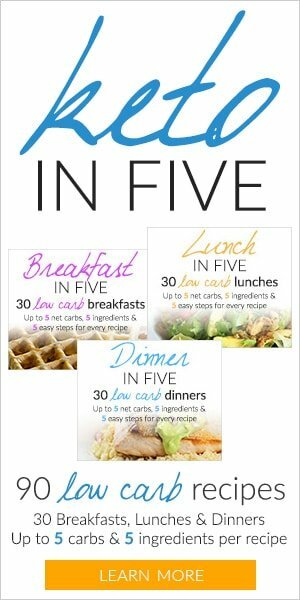 Their website provides a complete nutritional breakdown of each meal, including how many calories and macronutrients are in each dish. The website also lists the ingredients, which has more preservatives, vegetable oil, and other cheap ingredients than we’d like to see. But remember that you’re only eating these foods once in a blue moon so they shouldn’t be too harmful as long as it doesn’t become a regular thing. The only downside to using their online nutrition calculator is that you can’t customize your order like you can with some other websites. For example, if you order a beef taco, it will tell you how many calories it contains with the shell or tortilla. There is no way to calculate the numbers without the stuff you won’t be eating, but you can do your best to use it as an approximate measuring device when it comes to counting your macros for the day. It’s easier to eat the insides of a taco with a hard shell rather than a soft shell. This is because the food tends to stick to a flour tortilla and you might find pieces of it mixed in with your food. The same goes for a burrito. Sure, you can eat the insides of a burrito, but it might be hard to unwrap the thing so that you can get to the meat and cheese inside. Stick with a hard taco and stay away from the nachos, soft tacos, burritos, and quesadillas. In addition to being super messy, the burritos at Taco Bell always include some sort of starchy carbs, such as rice or beans. You’ll want to stay away from these altogether or ask for the sandwich to come without the beans and rice. Nachos are another meal that you won’t be able to customize much at Taco Bell, so we recommend avoiding them. One of the nice things about Taco Bell is they are open all the time, which means that they are always there when you need food. Most locations open around 7AM for breakfast and don’t close until 3AM. Hopefully, you’re still sleeping at 3 AM, but it’s nice to know that they are there if you need an early breakfast or a late dinner as well as everything in between. Here’s what to order for break, lunch, and dinner. Surprisingly, Taco Bell has a nice looking breakfast menu. Of course, all of their breakfast options are made using a soft or hard taco shell, so your biggest challenge will be to work around this. We recommend eating the insides out of a burrito that contains meat, cheese, and eggs. A lot of these sandwiches come prepackaged, so don’t be surprised if you can’t customize them. Most of these options don’t come with red sauce like the regular tacos do, but remember to ask for them dry if possible as some contain nacho cheese sauce. You can always ask for extra cheese, full-fat sour cream, or guacamole to make up for the taste. Lunch and dinner options can be used interchangeably. You can also use either of these options if you just need a snack. Remember to eat only the insides out of each one of these options. Your best bet for lunch might be to grab a taco salad and eat the insides of the bowl. Make sure to stay away from sauces and sneaky bites of flour or corn tortilla that might mix in with your meat and cheese. Some of these options will be premade, which means that you cannot custom order them. If that’s the case, then stick with three beef tacos with a hard shell and eat the insides. If dinner time hits and you have no other choice but to hit up Taco Bell, then we recommend going with three hard tacos filled with the meat of your choice and eating the insides of them. Most of the foods on this are no-brainers. 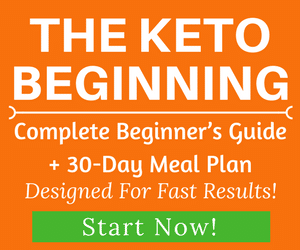 You can’t eat potatoes, beans, or rice on the ketogenic diet. But some of them we put on here because they are simply not worth the trouble of trying to custom order. Don’t waste your time ordering the following foods and stick with the ones we listed as “safe” above. Yes, you can eat low-carb at Taco Bell but it won’t be as easy as some of the other fast food restaurants. This is because you’ll need to eat around most of the outer shell of whatever it is you’re ordering. Keep in mind that although you can eat low-carb at Taco Bell every once and awhile, the ingredients are not always keto-friendly. Their meat is often cooked in canola oil and even their nacho cheese sauce contains milk. While it’s OK to use Taco Bell as a quick snack when you’re in a hurry, don’t make a habit out of it. We recommend sticking with beef tacos with hard shells while ordering at Taco Bell. This seems to be the easiest way to eat the insides of a taco without having the shell mix in with your food. Ask for no sauce and add on healthy fats such as full-fat sour cream, three-cheese blend, and guacamole. Beware of foods that are more trouble to eat then they are worth, such as quesadillas, nachos, and burritos. You won’t be able to customize these much and you’ll end up throwing away more than you eat.